Charlie Marsh VO1VZ has been re-elected Section Manager for Newfoundland and Labrador for a two year term starting July 1, 2010. Jan Schippers VE4JS has been returned as Section Manager for Manitoba for a two year term of office that will begin on July 1, 2010. 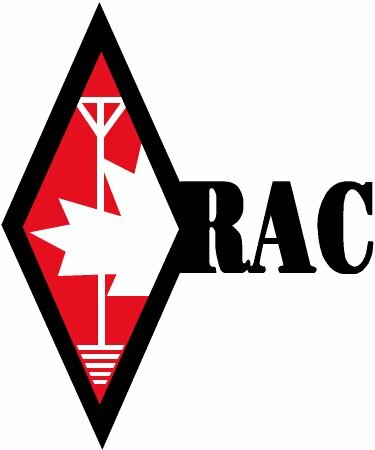 Mr. Chris Pitre VE3CTP/VE3ZO has been elected as the RAC Director for Ontario South for the remainder of a two year term which started January 1, 2010 ending December 31, 2011. Congratulations are extended to them all. Lima Six Eight — NOTE that’s Delta Lima, not Delta One). The ARRL has announced the winners of its Second Homebrew Challenge. Vista are not vulnerable to this problem. For more information see tinyurl.com/ydgdjal (Yankee Delta Golf Delta Juliet Alpha Lima). This entry was posted on March 20, 2010 at 2:05 pm and is filed under Ontario Section News. You can follow any responses to this entry through the RSS 2.0 feed. You can leave a response, or trackback from your own site.